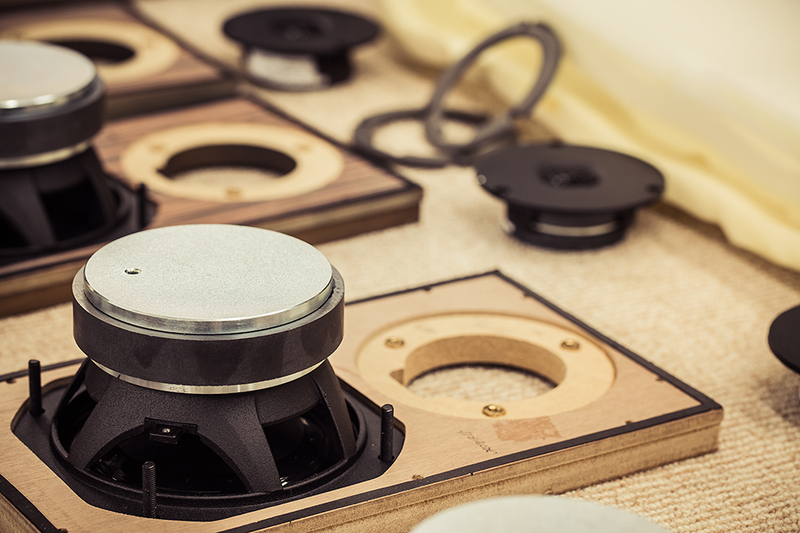 Purchasing speakers takes time, research, hundreds of reviews, and when spoken to among other music creators and lovers, a highly debated topic. 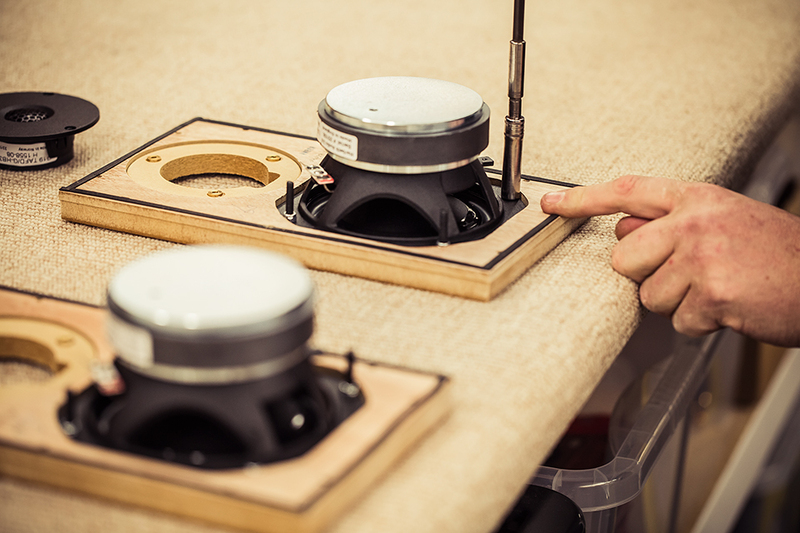 Heading down to Harbeth Loudspeakers factory in Sussex to see the process of how their speakers are created, curated and brought into existence was an experience Christian couldn’t say no to. 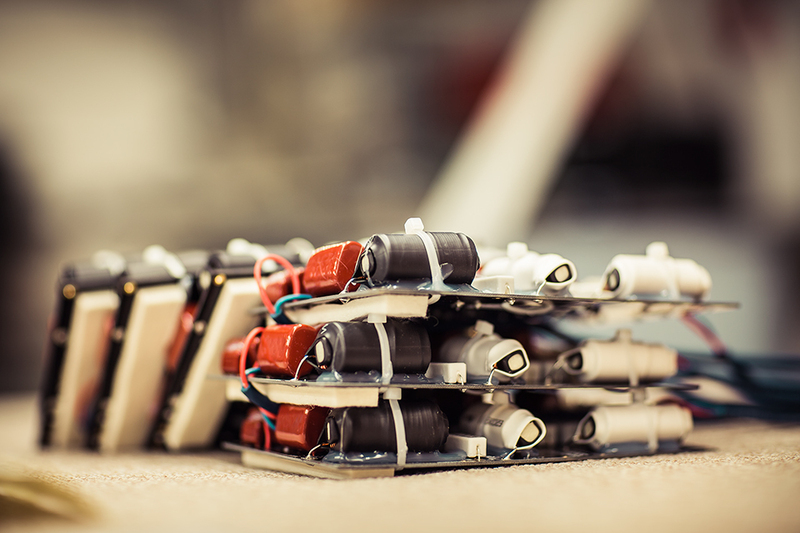 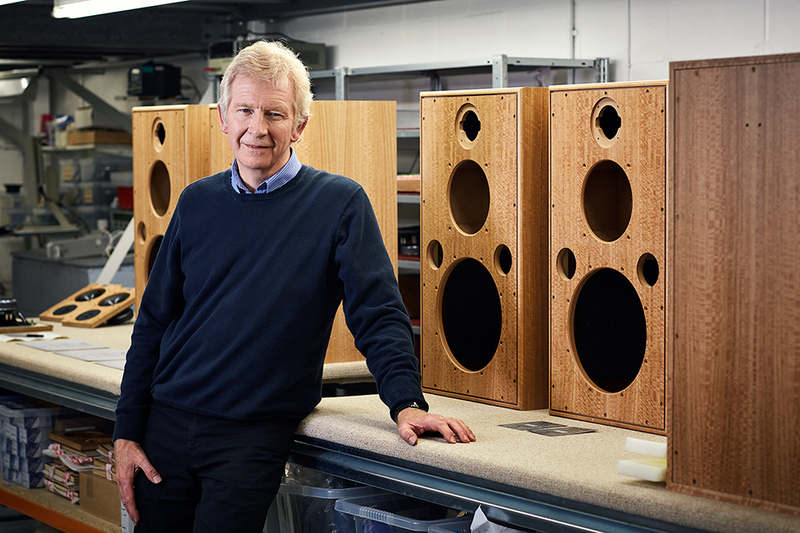 Owner, Alan Shaw, takes us on a tour of the production process, giving us a wonderful insight into how much pride and passion goes into the creation of each speaker. 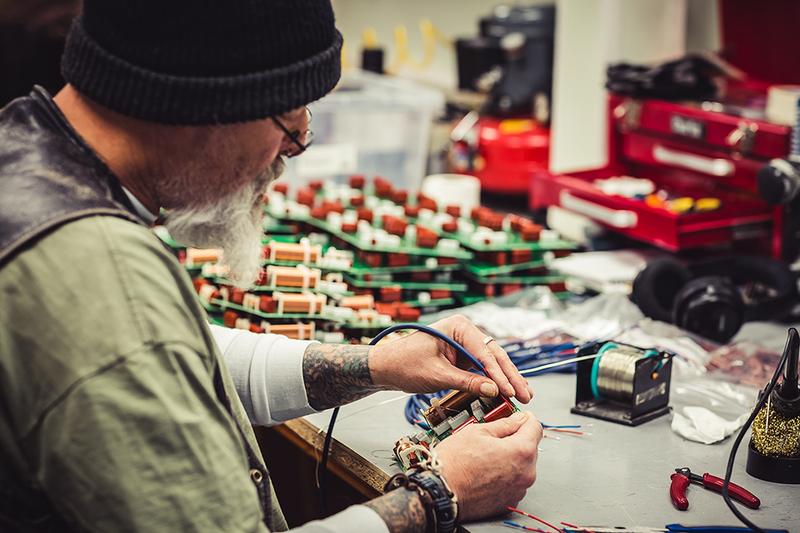 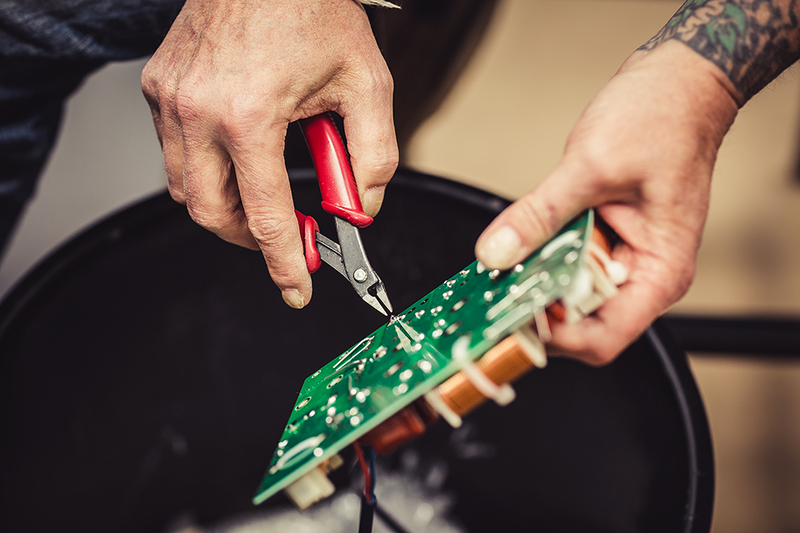 As Alan says, the company puts in a ‘lifetime commitment to producing products that endure’. 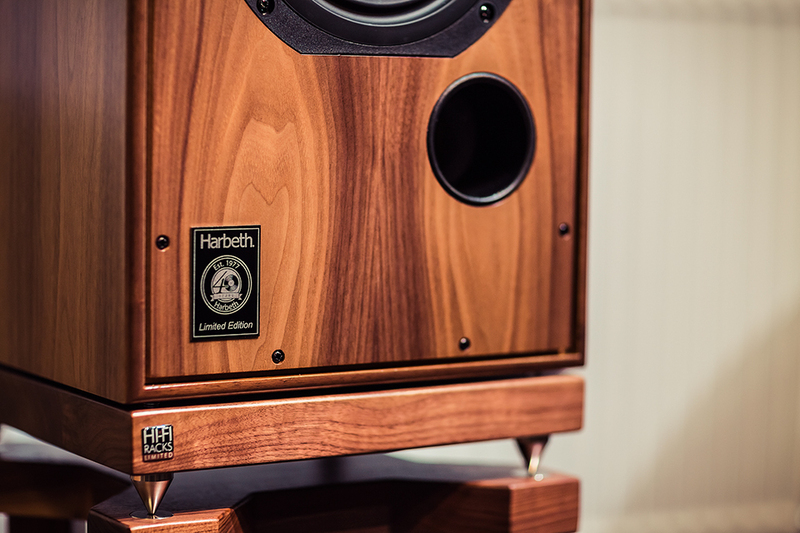 We would like to thank everyone at Harbeth Loudspeakers for having us, and being so welcoming to our camera crew.